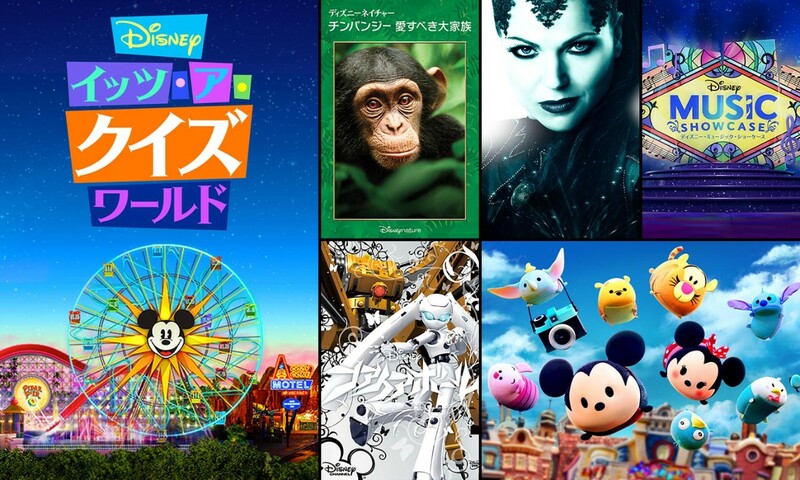 Recently we reported on a new streaming service Disney was launching in Japan and now new details on “Disney Deluxe” have been shown on the official website for the service. 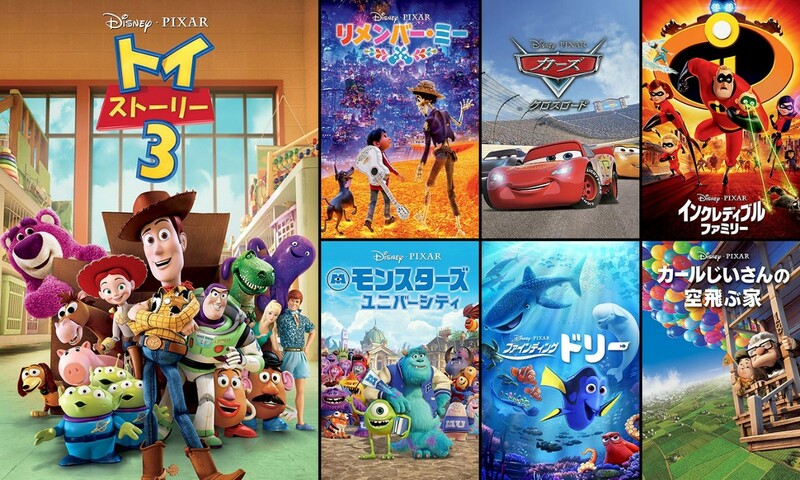 The service includes content from Disney, Pixar, Star Wars and Marvel, including movies, shorts and TV shows. 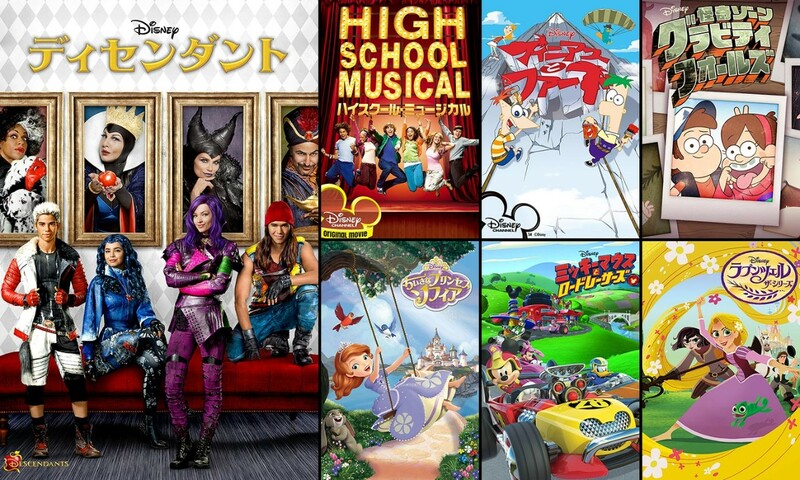 Disney Deluxe can be accessed from Smart TV’s, Phones, Tablets and PC, with unlimited access to all the content. There will also be some bonus features including video interviews, written material, wallpaper, stamps and other items to view through the system. Other bonuses for members include limited edition merchandise and special cinema events, plus discounts for members. 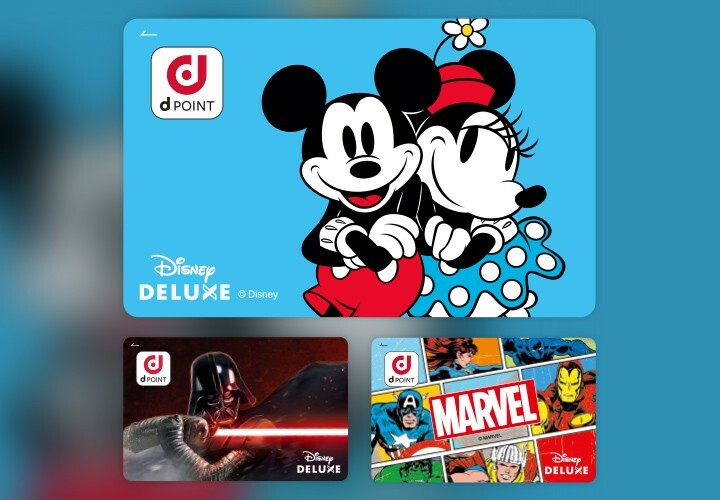 It should also be worth noting that DisneyLife, the streaming service in Ireland and the UK also offers discounts to Disney Stores, so it wouldn’t be a surprise if Disney do the same with Disney+. The service is priced at 700 Yen (around $6) plus tax per month. And much like DisneyLife, Disney Stores are selling top-up cards for Disney Deluxe. Disney Deluxe gives us a “sneak peek” at what the upcoming Disney+ service will be offering the future. 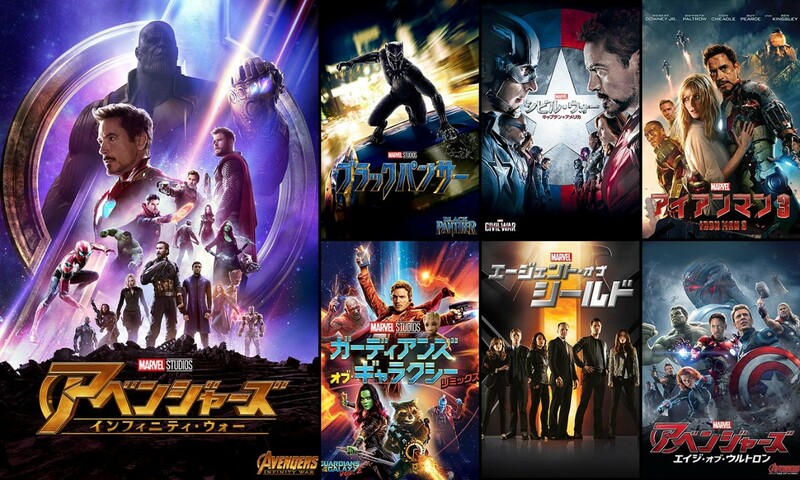 One note about the movies and shows available on Disney Deluxe is that Japan will have different existing contracts in place to other countries, for example in the US, Disney+ won’t have Solo: A Star Wars Story, Infinity War, Black Panther or Incredibles 2 for a while due to Netflix having the rights until the deal expires. 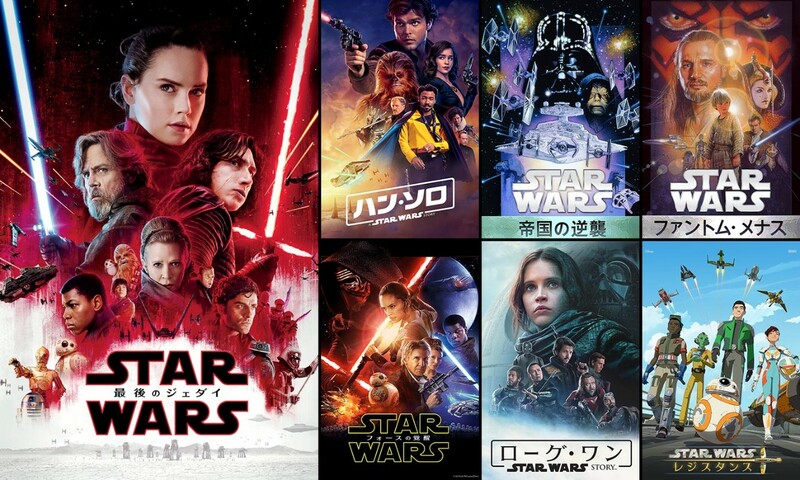 This looks to be much closer to what we will see on Disney+ in the future than the DisneyLife service, since that doesn’t have any of the Marvel or Star Wars movies on the platform. It’s also interesting to see ABC’s Once Upon A Time and Agents of S.H.I.E.L.D being promoted as well. 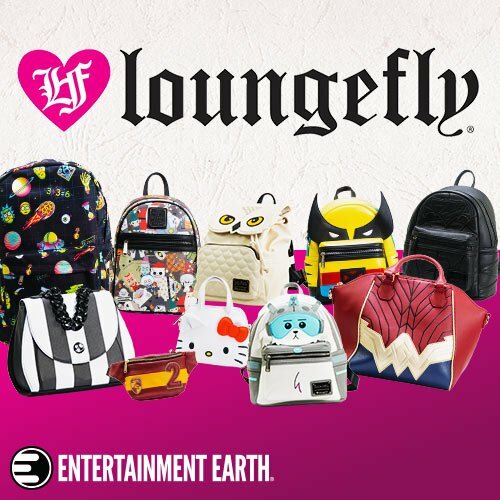 Does this make you excited for Disney+? 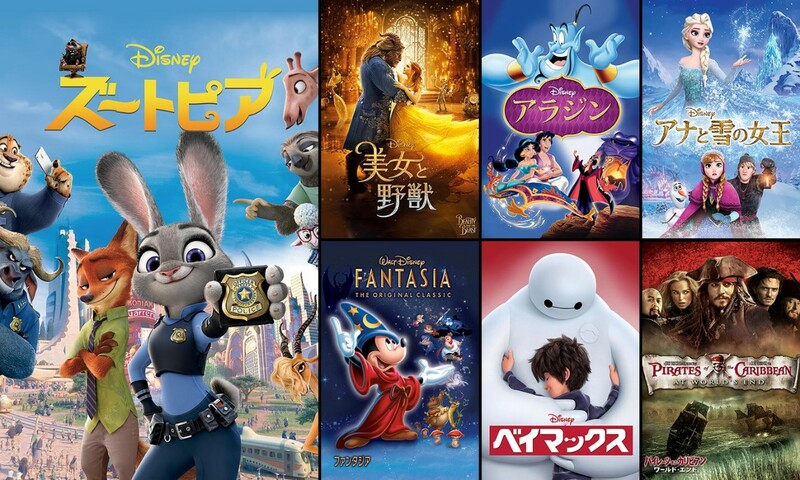 Will Disney+ be released to Japan, or only Disney Deluxe? I don’t want to get Disney Deluxe if a few months later Disney+ will be released as well.